All fish are guaranteed to arrive alive or a refund will be made for the exact amount paid for the fish. We guarantee all fish that arrive dead as a result of a late shipment, lost shipment or damage incurred in shipping, but the shipping costs will not be refunded. We do not reship DOA fish. Under no circumstances will shipping costs be refunded. We only refund for the DOA fish. We do not reship DOA fish. The fish must have died prior to delivery. If a fish dies after the delivery, FOR ANY REASON, no refund will be made under any circumstances. We must receive an e-mail notification to CustomerService@SOMETHINGSPHISHY.com, within 6 hours of the delivery, that a fish arrived DOA. Please include in the DOA e-mail you send within 6 hours of delivery EXACTLY which fish were dead listing both the strain and quantity. A clear, well focused picture of the fish, all of the dead fish in one picture with a toothpick inserted completely through the side of each of the dead fish, must be e-mailed to us within 24 hours of delivery. VERY IMPORTANT!! - Please do not e-mail us any picture that does not include a toothpick completely through the side of the dead fish as it will not meet the conditions of the Guarantee and your fish will NOT be covered by the Guarantee. If the picture is not received with 24 hours of delivery, your fish will NOT be covered by the Guarantee. We will reply promptly via e-mail once we receive the picture. We will NOT reply if we receive a picture that does not have a toothpick through the dead fish. VERY IMPORTANT!! - If you do not have the ability to take a picture or are unwilling to stick a toothpick through the dead fish, the fish must be put in one of the shipping bags, the bag will need to be sealed with no water inside and the fish liberally coated with salt, and sent back to SomethingsPhishy via FedEx, USPS Priority Mail or UPS within 36 hours of the delivery. The tracking number must be e-mailed to us within 40 hours. We do not reimburse for the cost of shipping the fish back. You must be available to receive your new fish at the first delivery attempt. If a package is refused, returned or a customer refuses to sign for the package, for any reason, the Arrive Alive Guarantee is voided and no refund or replacement, for either shipping charges or the contents of the package, will be made under any circumstances. You MUST accept the package. Fish that die subsequent to the delivery of the fish. 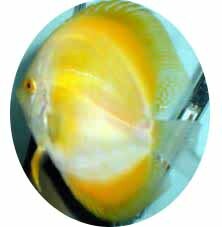 Fish that are delivered or attempted to be delivered, but are not immediately opened, properly acclimated per the acclimation instructions posted to the website and released. Fish that are released by someone other than the individual listed on the order. 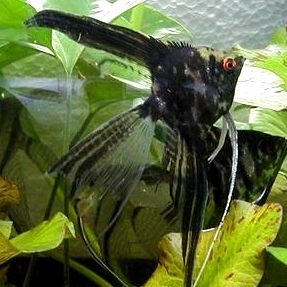 Fish that do not match the coloration or shape of the picture on the website. 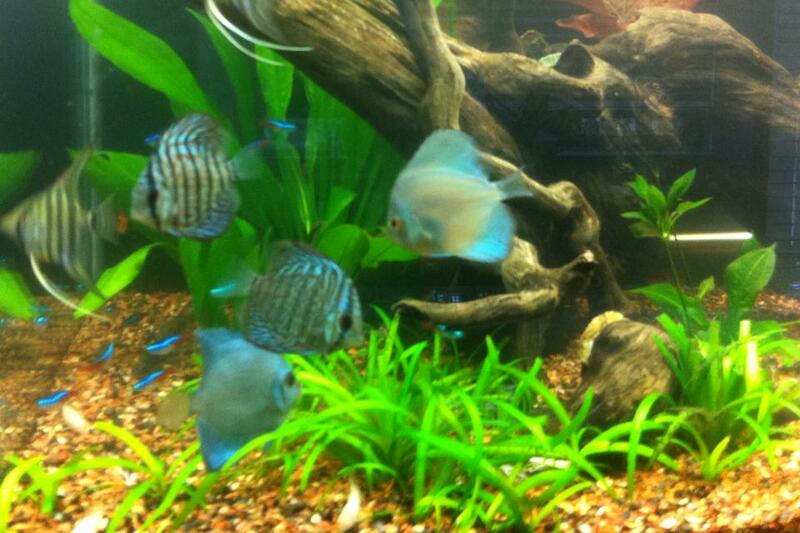 We do try to sell fish that are very similar to the one pictured on the website. 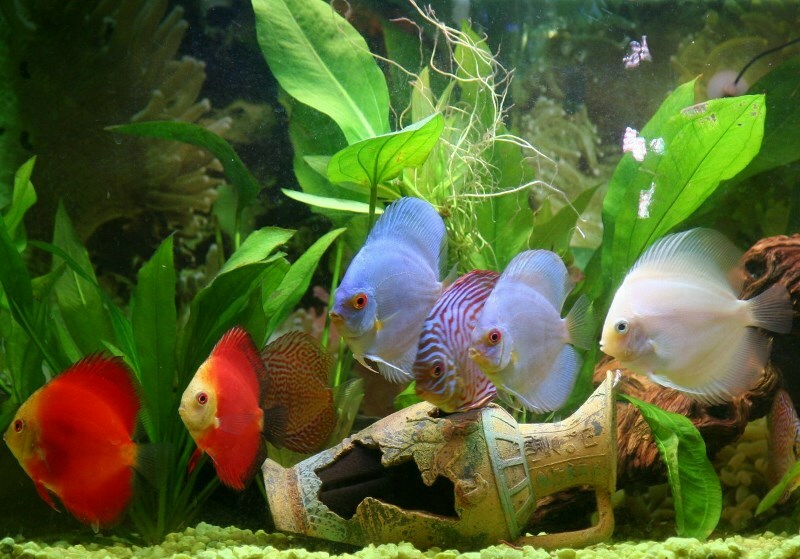 With that said, all fish are unique and the coloration/shape will vary. Please keep in mind that juvenile coloration will almost always be different than mature adult fish. Also keep in mind that stressed fish will not show their true coloration, and may not show their true coloration for weeks. Fish that are not the exact size listed on the website. Once again, we do try to sell fish that are very close to the size listed on the website. The actual fish may be smaller or larger than the size listed on the website, with fish larger than the size listed on the website being the most common difference. Fish where the exact species or strain of the fish is disputed (mostly in plecos). We do our best to accurately identify our fish. We feel very confident that we are correct 99% of the time, but sometimes even experts disagree. No refund will be made for these disputed fish unless detailed pictures are provided, the mistake is obvious and SomethingsPhishy agrees that a mistake was made. Shipments that are delayed or incorrectly delivered due to incorrect information or an incorrect address being provided on the initial order. Fish that die as a result of a natural disaster such as a hurricane, tornado, blizzard where the delivery is delayed for one day or more. Fish that die and dishonesty or fraud can be established on the part of the customer, or if a customer uses abusive language or profanity when communicating with us. NO REFUND WILL EVER BE MADE FOR THE COST OF SHIPPING FISH. WE DO NOT RESHIP DOA FISH. WE ONLY REFUND FOR THE DOA FISH. By placing an order, you acknowledge that you have read and accept the conditions of this Guarantee. By placing an order, you also instruct your credit card company, or other payer, not to reverse any payment unless it is covered by this guarantee, a refund request has been made to SomethingsPhishy and SomethingsPhishy refuses to make a refund in accordance with this guarantee. In the event that we pack a customers order, but have to unpack it and then subsequently repack it, due to an address supplied by the customer that is rejected by UPS or USPS, a 20% packing charge will be charged to the customer over and above the initial charges. Cancellation Policy All orders are final and there is 20% restocking/cancellation fee on the entire charge for the order, including shipping fees, for any order cancelled after an order is placed. Any request to have an order cancelled or changed must be made by e-mail to customerservice@somethingsphishy.com and must be made at least one full day prior to shipping. No order can be cancelled or changed on the day it is being packed to ship. Orders that contain Special Order fish and/or Plants cannot be cancelled under any circumstances. OMG My fish came in beautifully. i got 10 2in discus and 5 s ..